New York or South Africa? Choice of two exclusive holidays up for grabs! What will you choose if you are the winner? Walking down the avenues of Manhattan and get luxury spa treatments or go on a safari in the Kruger National Park in South Africa to see the wild animals on the Savannah? 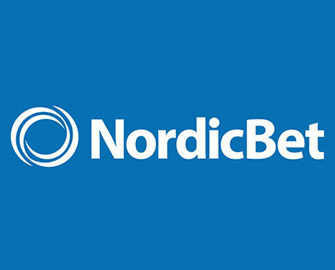 NordicBet will raffle off one of each of these fantastic holidays among qualifying players. Additionally, everyone can earn an awesome wager bonus for playing selected Yggdrasil slots during the promotional period, all courtesy of their “Beauty and the Beasties Casino Mission”. Exclusive for players from Finland, Norway and Sweden. Take part in this latest NordicBet promotion, running from 25th March to 1st April 2017, for an awesome bonus and tickets to the holiday raffle. Two holidays will be raffled off on 3rd April 2017 and winners contacted by phone. Make sure to OPT-IN on the promotion page. 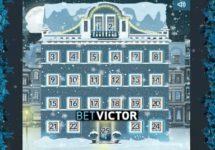 Deposit minimum €30 in one amount during the promotional period and wager them once on Beauty and the Beast, Chi Beasties and/or Chi Beasties 2 to get a €30 Casino Bonus. Wagering requirement is 35x within three days, subject to the bonus terms and conditions. Earn 1 ticket to the prize draw for every €100 wagered on the same slots. 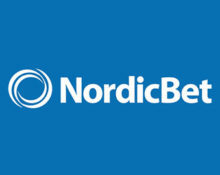 NordicBet will draw two winning tickets from all eligible entries, one for each holiday packages. No cash alternative can be offered. Extra special safari moments including a traditional South African Braii BBQ and quad-bike trips through the bush.